(RALEIGH, NC)—Golden Corral Buffet & Grill proudly announces that its newest restaurant, located at 2375 E. Tremont Avenue Bronx, NY 10462, is scheduled to open in Spring 2019. The Bronx Golden Corral will be Golden Corral’s first location in an urban market and the first within New York City. The new Bronx Golden Corral will bring 120 jobs to the community, and will retain all employees of the location's previous restaurant, The Bronx Grill. The location will seat approximately 300 customers, feature two private dining rooms and on-site parking. The Bronx Golden Corral location will feature endless home-style buffet favorites such as pot roast, fried chicken, meatloaf, mashed potatoes, rotisserie chicken and steamed vegetables, plus a variety of international tastes and flavors including Italian and Mexican and signature seafood dishes on its Lighthouse Seafood Bay buffet. As a complement to the hot buffet items, the restaurant will feature a market-fresh salad bar, where guests may build their own salads from dozens of ingredients. Rounding out the buffet offering, a variety of cakes, pies, and homemade breads—including warm, melt-in-your-mouth yeast rolls—will be served on the Bakery buffet. The new Bronx Golden Corral will also showcase a premium Dessert Buffet, including freshly-spun cotton candy and the legendary Chocolate Wonderfall – an ever-flowing chocolate fountain for dipping your favorite fruits and dessert treats. Founded in 1973, privately held Golden Corral Corp. is headquartered in Raleigh, N.C. Lance Trenary serves as its president and chief executive officer. Golden Corral has 480 restaurants in 40 states. The company’s vision is to be the leader in the family restaurant segment by making pleasurable dining affordable for every guest, at every restaurant, every day. Golden Corral restaurants nationwide have long been strong supporters of the U.S. Military and the Disabled American Veterans (DAV). Golden Corral has helped raise more than $11.5 million for the DAV as part of its annual “Military Appreciation Night" initiative. 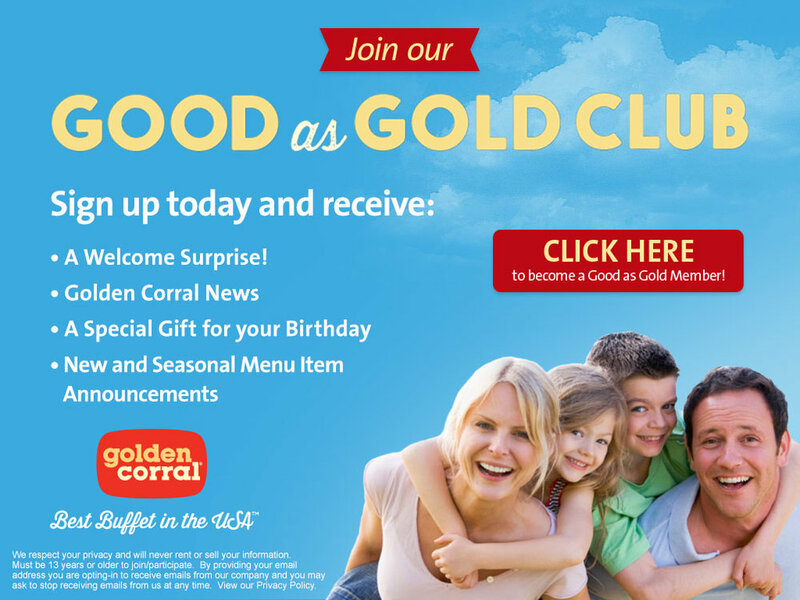 For more information about Golden Corral, visit www.goldencorral.net. For all press inquiries, please email info@bronxcorralgroup.com. TO JOIN OUR TEAM, PLEASE EMAIL YOUR RESUME TO INFO@BRONXGOLDENCORRAL.COM. INTERVIEWS WILL BEGIN APRIL 2019. ALL APPLICANTS ARE REQUIRED TO BRING A COMPLETED EMPLOYMENT APPLICATION TO THEIR IN-PERSON INTERVIEW. FOLLOW US ON INSTAGRAM & LIKE US ON FACEBOOK FOR FUTURE OPEN HOUSE INTERVIEW DATES. The best is what we're all about. Maybe that’s why Golden Corral was voted #1 in grill-buffet segment for 14 years by Nation’s Restaurant News. Of course, that’s a direct tribute to the men and women who work here, pooling their resources and talents to create an affordable dining experience for families across America. Whether you're directly serving a customer or helping those who do, you'll find this is not your ordinary restaurant opportunity. Yes, we work hard, but there's a lot of fun and energy Individuals who take great pride in a job well done and ensuring our guests receive only the best. So, we look for people with talent, commitment and passion to do what they do best — serve our guests or support those who do. And in return, we provide the recipe for a successful future. "To be the leader in the family restaurant segment by making pleasurable dining affordable for every guest, at every restaurant, every day." OUR MISSION: "Making Pleasurable Dining Affordable." At Golden Corral, we value the diversity of our employees & customers by respecting the individual through communicating and providing a meaningful, inclusive environment where everyone has an equal opportunity to be successful and productive. Click here to join the Good to Gold Club. Click here to donate to Camp Corral.